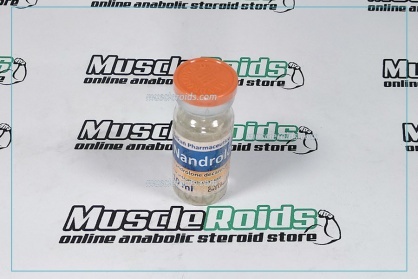 The Nandrolone D combines a reduced androgenic effect in a blend with a higher anabolic coefficient. 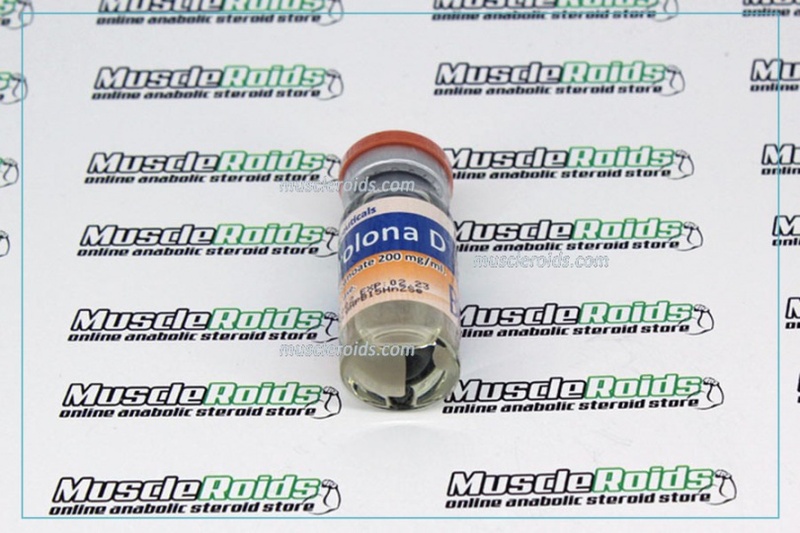 The distinctive feature is a long period of action on the body of the trained athlete. 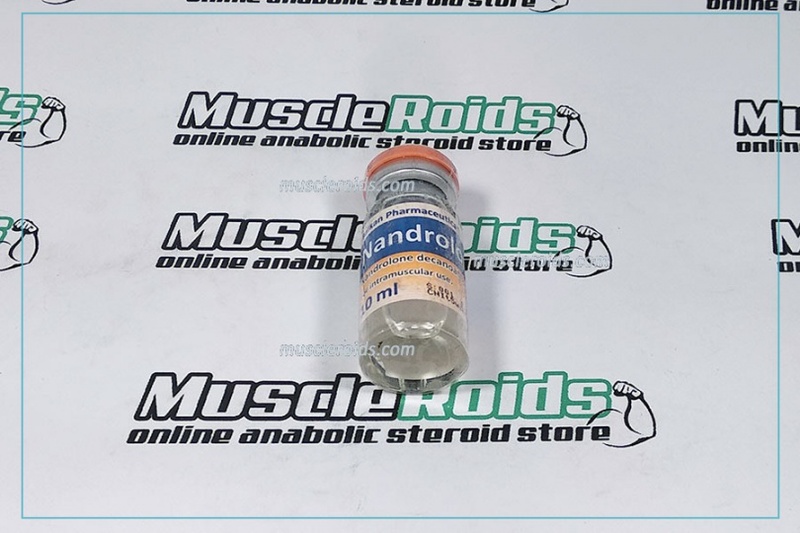 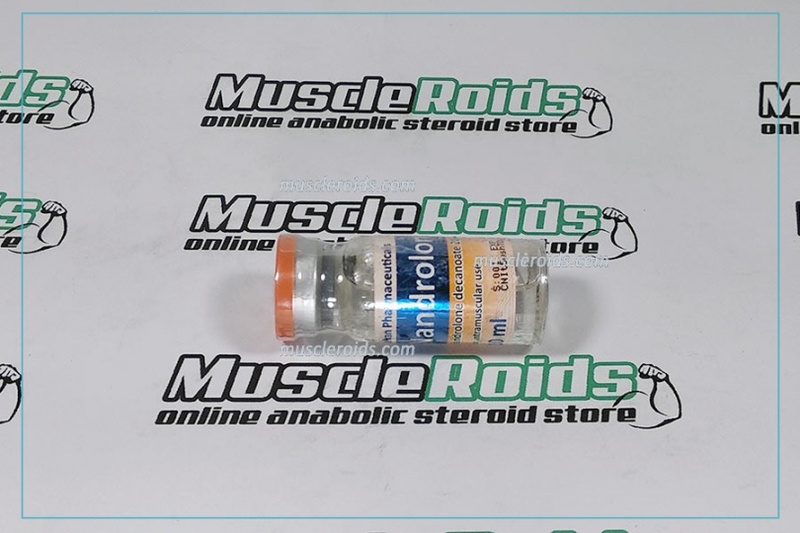 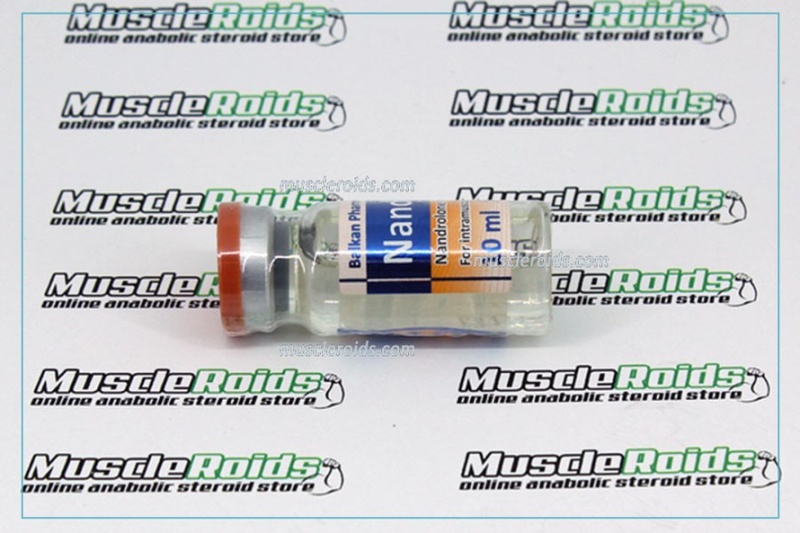 The active substance in this anabolic steroid is nandrolone decanoate. 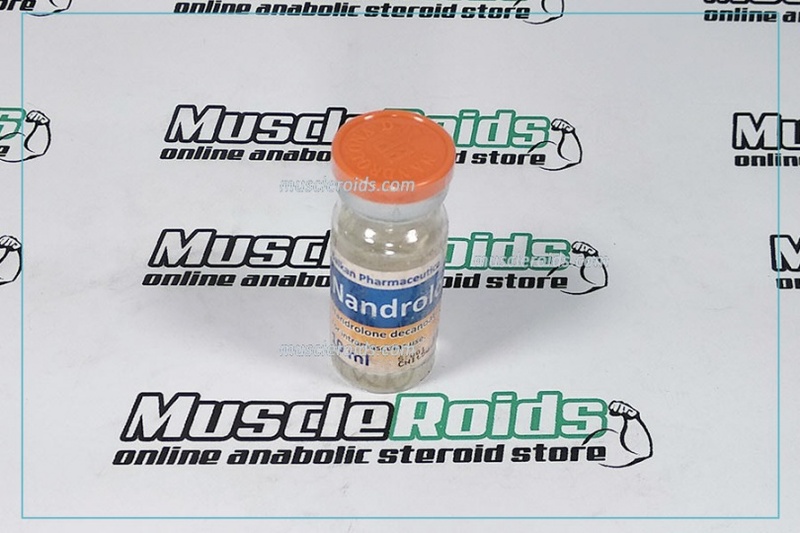 Around the pharmacological market, Nandrolone D exists since the 50s of the twentieth century. 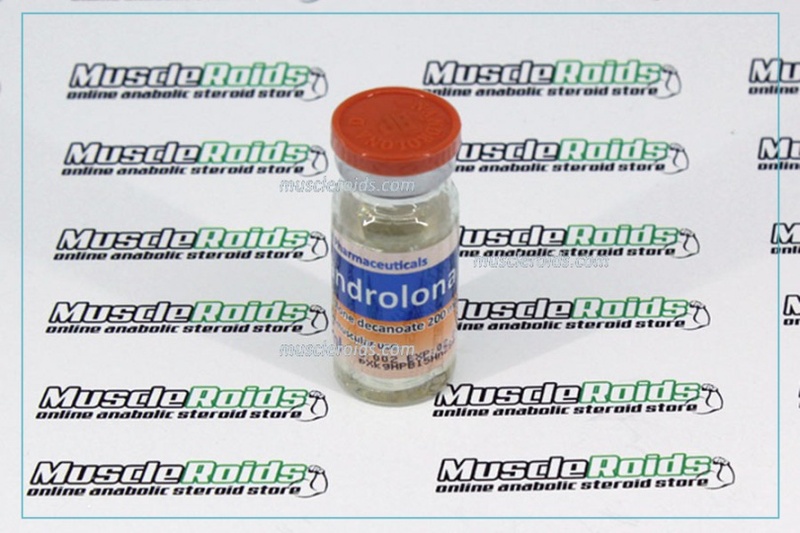 Even when he won the greatest popularity among bodybuilders.